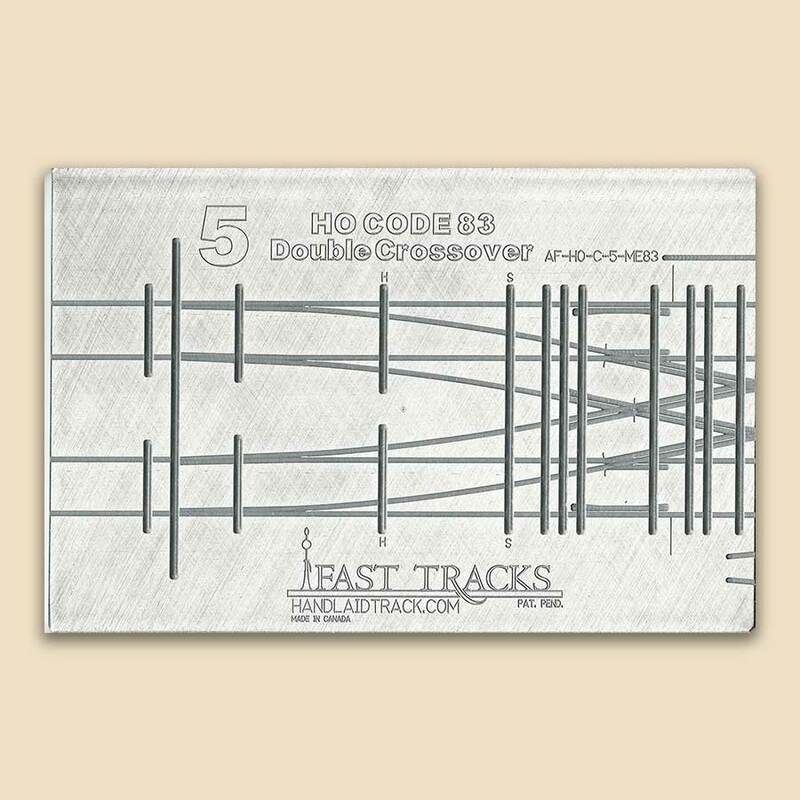 Building a complete HO #5 double crossover was once a task left to only the most talented track builders. Not any more! Using our Double Crossover fixture any modeler can build a great looking, and great performing complete double crossover. In addition to being able to build both single, and double crossovers, this fixture can also be used to build HO #5 turnouts. A very versatile investment. Secondary Frog Angle 23° The second frog angle for any switch that has two frogs.